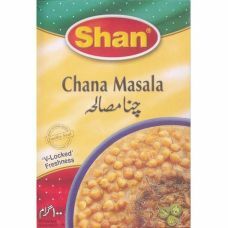 This is recipe mix almost complete in its offering - you don't need to boil potatoes, nor go through.. 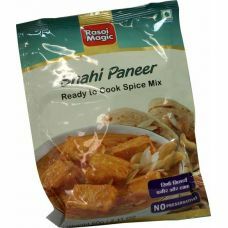 This magic shahi paneer is ready to cook spice mix usually comes in individual package. 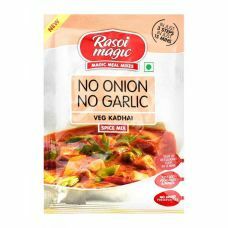 It requires ..
Veg Kadhai is a spicy vegetabl wok curry. 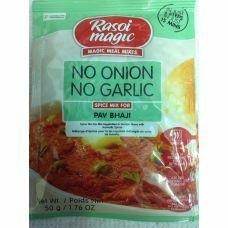 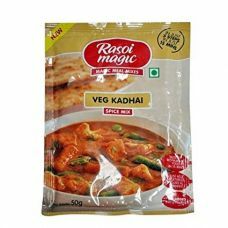 Rasoi Magic Veg Kadhai mix makes 4-5 servings of mouth wat..
Rasoi Magic Veg Kadhai Mix No Onion No Garlic offer you the taste of restaurant cuisine right in you..
Veg Kolhapuri is a semi dry, hot spicy, thick curry made with the local vegetables. 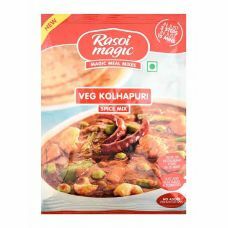 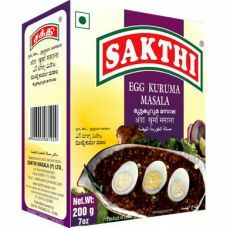 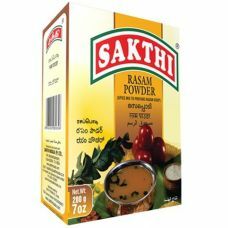 Veg Kolhapuri wa..
Rich in taste and aroma Rich aromatic blend of spice The ideal choice for North & South Indian dishe..
Sakthi Rasam Masala is comprised of variety of ingredients like Coriander, Toor dhal, Cumin, Horsegr.. 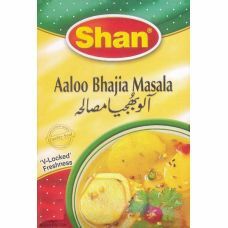 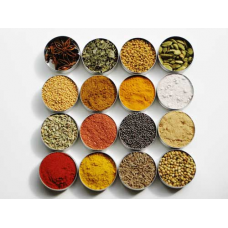 The Shan aaloo bhajia masala is a precisely balanced mix of spices and herbs that may be used to coo.. 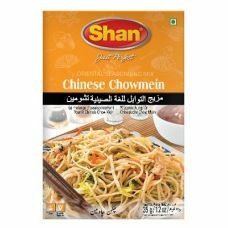 The Shan chana masala is a spice mix to you can use to prepare either chickpea curry or chana cholay..
Chowmein is now getting more yummy since Chings New Chowmein Miracle Masala is here to add the mirac.. 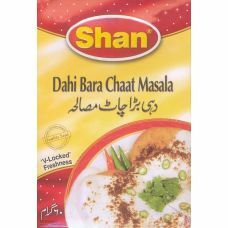 The Shan dahi bara chaat masala is a spice mix expressly formulated for the preparation of the dahi ..